Get GREAT DEALS for Prom! We've got more styles than ANYONE! 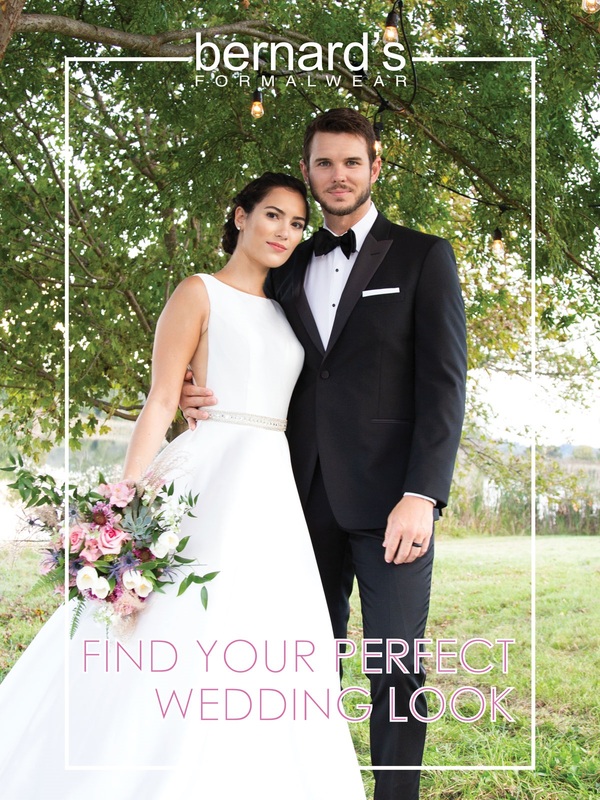 Browse our 2019 catalog and see so many Trendy Styles! Over 40 years in the business makes us the EXPERTS! Favorite Shots From Our Weddings! 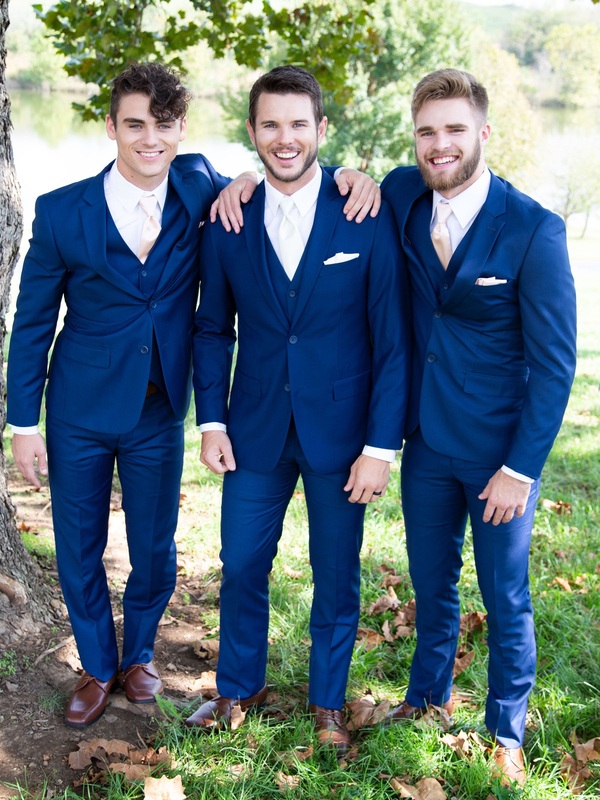 Want to see more real wedding ideas?